Think of Norway and immediately snow covered peaks, glaciers, stunning fjords, the northern lights and of course fearsome Vikings spring to mind. And possibly the term Nordic Noir! Norway with its population of just over 5 million receives 9 million plus visitors a year with the majority of those arriving over the summer months. 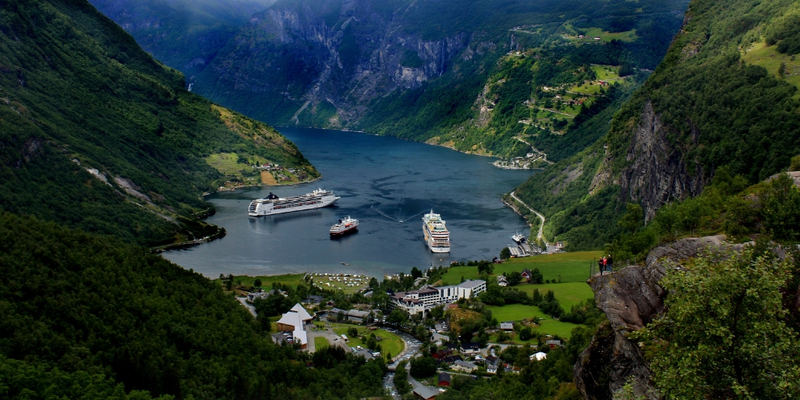 Popular destinations include Oslo, Bergen, Flam and surrounding fjords (the Naeroyfjord) and Tromso in northern Norway. 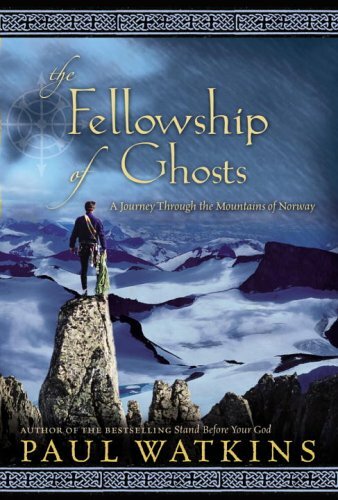 In this post I have gathered together some of the best books about Norway (or set in Norway). 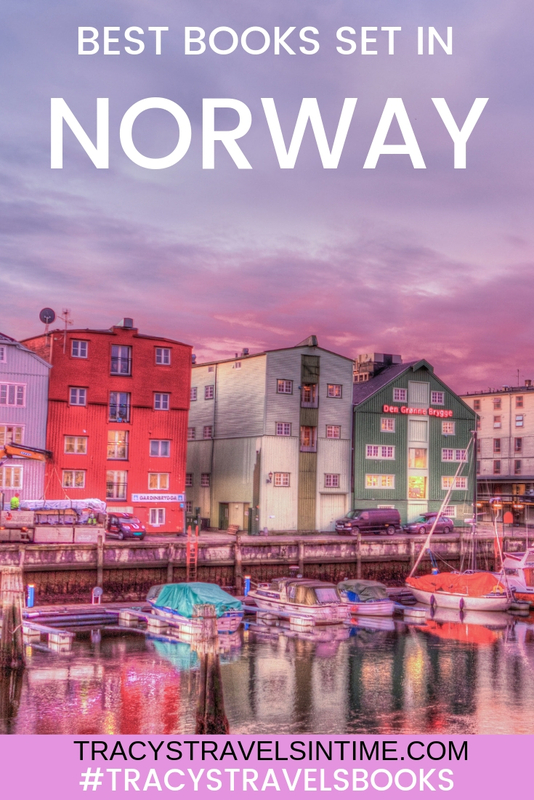 If you are one of the many millions of people planning to include some Norway travel into your itinerary this year and want to learn more about Norway before you go why not read some of these great books to prepare for your trip? 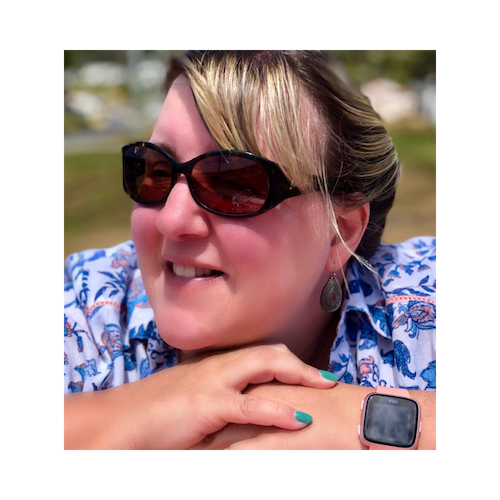 This list includes both fiction and non-fiction titles for adults as well as some Nordic Noir but I have generally chosen popular fiction which will appeal to everyone. There are also a couple of books for children about Norway too. 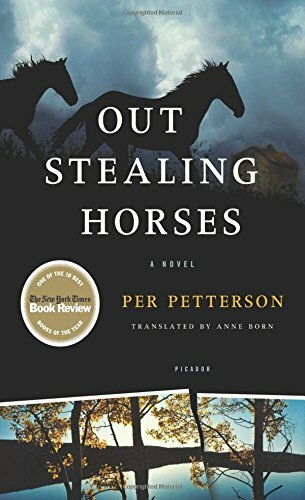 This New York Times top 100 best seller and award winning novel by Per Petterson tells the story of Trond Sander at 2 points in his life. Aged 67 having just suffered the loss of his wife and sister he returns to a childhood haunt where events over 50 years earlier at the end of world war 2 come back to trouble him. 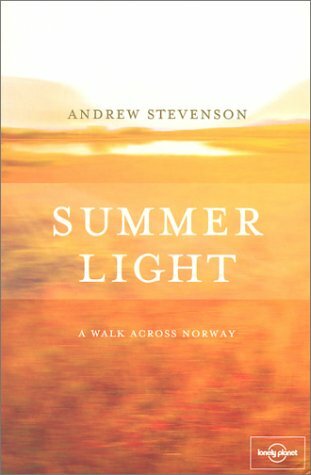 Join the author as he hikes through the mountainous terrain of central Norway and recounts the tales of those who have walked before him. Jo Nesbo is one of the world’s best selling writers of crime fiction. 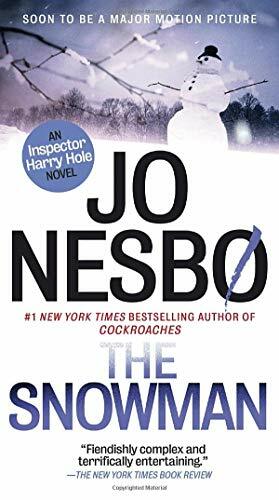 The books are translated from Norwegain into English by the author Don Bartlett (whose personal favourite I read is The Snowman) If you want to try a little Nordic Noir then this author is the place to start with his Harry Hole series. 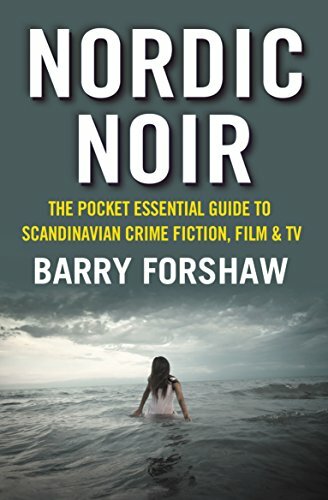 The essential guide to Nordic Noir covering film, TV and Scandinavian Crime Fiction. Join the author on his journey on foot and by bicycle from Oslo to Bergen. 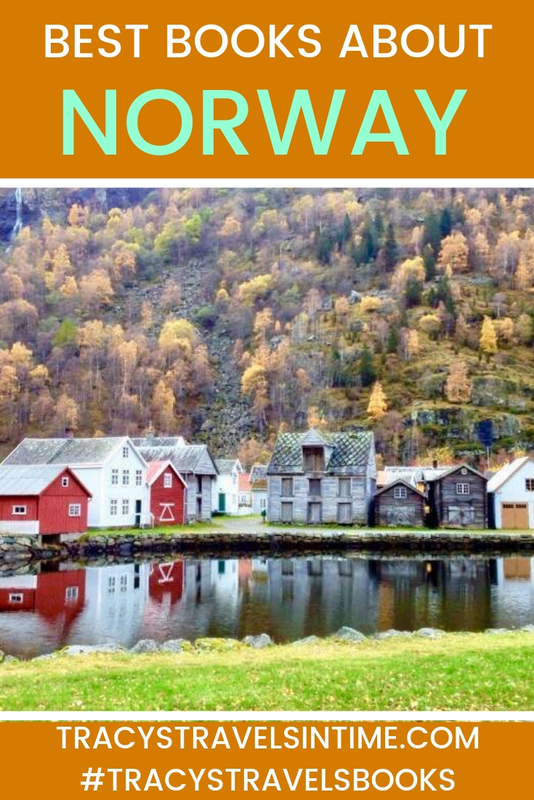 Are you visiting Norway soon? 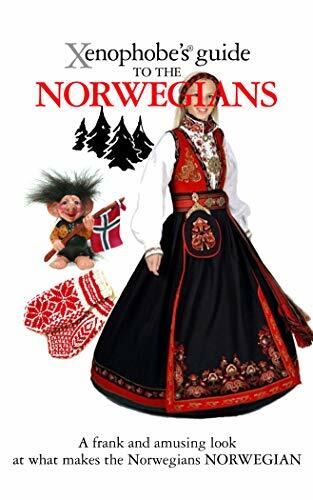 This is a must-read and will help you learn and understand about Norwegians and their ways! I wish I had bought this book for my husband before he worked there for a few months. 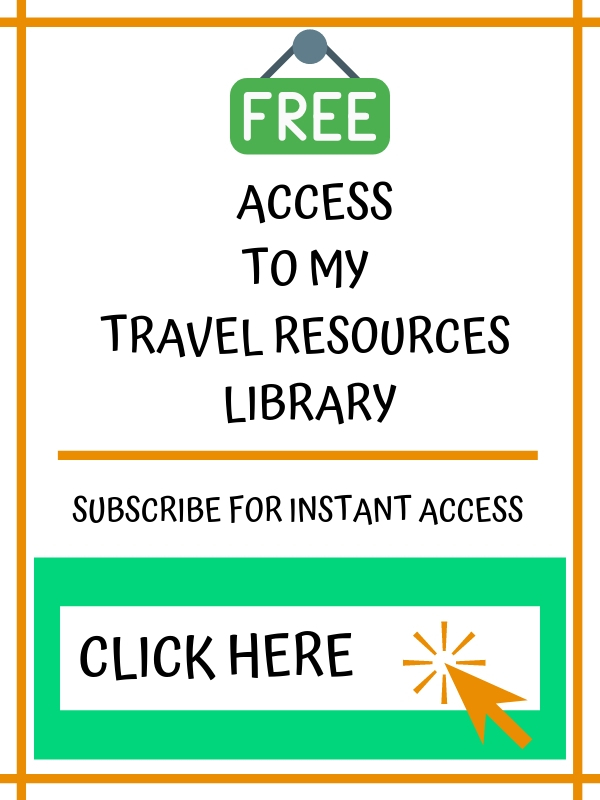 Essential reading for anyone planning a trip! 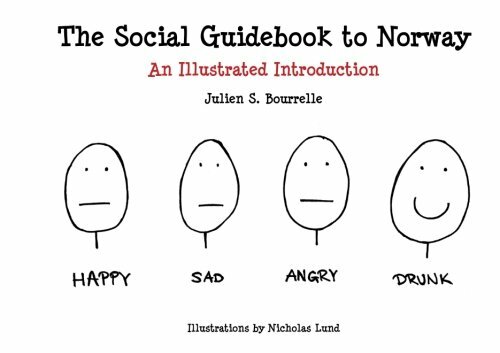 A fun easy read for anyone interested in knowing a little more about Norway and its inhabitants! 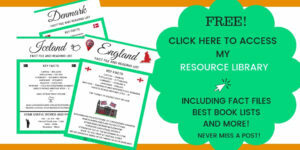 A great way to introduce children to Viking mythology. 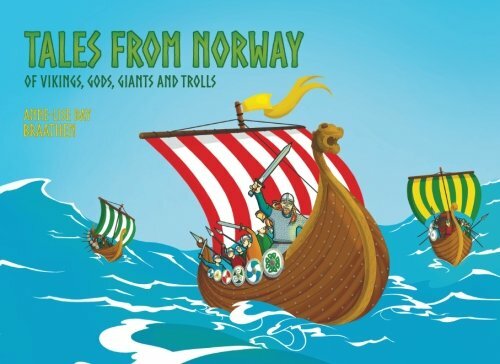 In this book they will learn all about the Vikings and sagas and myths involving gods, giants and of course trolls! 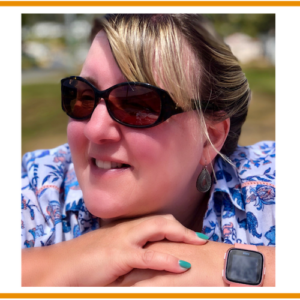 I am a firm believer in teaching children all about different cultures around the world. 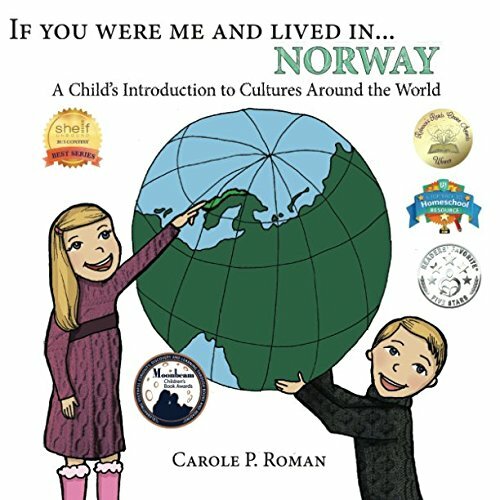 If you are visiting Norway with your kids or simply want to teach them about life in Norway this is a great buy.